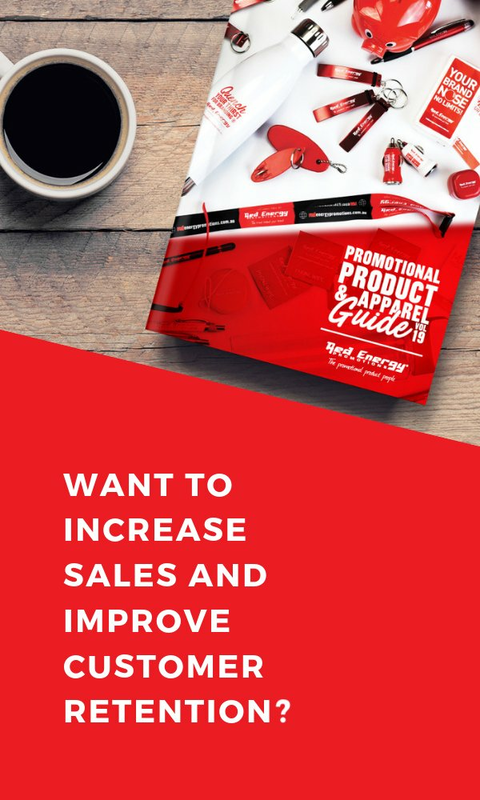 OUR NEW PROMOTIONAL PRODUCT & BRANDED APPAREL GUIDE IS PACKED FULL OF IDEAS TO GROW YOUR BUSINESS! If you want to increase sales and grow your business in 2019, it’s time to look at your brand marketing. Uniforms, signage, client gifts and sales incentives all play a big part in in how your brand is seen – and remembered. Complete the form and we’ll deliver your HARDCOPY GUIDE + BONUS GIFT for FREE!